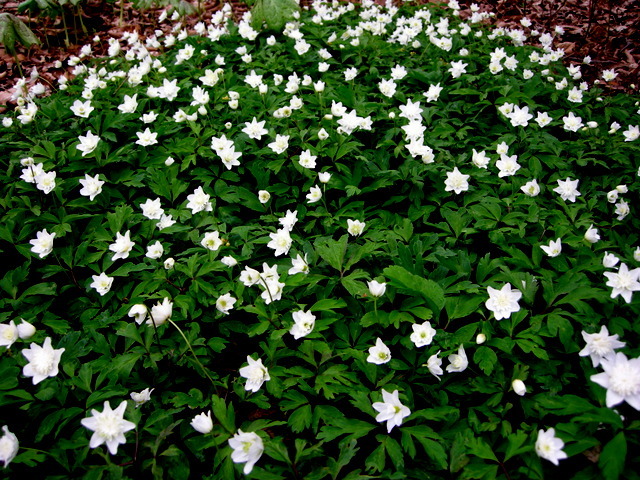 This entry was posted on April 10, 2014 at 8:44 pm and is filed under bulbs for shade, How to, landscape design, my garden, Shade Perennials, snowdrops with tags Anemone nemorosa Alba Plena, Anemone ranunculoides, Buried Treasures book, Carolyn's Shade Gardens, Chionodoxa forbesii, Chionodoxa Pink Giant, common snowdrop, Corydalis solida, Corydalis solida 'Beth Evans', Corydalis solida 'Blushing Girl', Corydalis solida 'George P. Baker', Corydalis solida subsp. 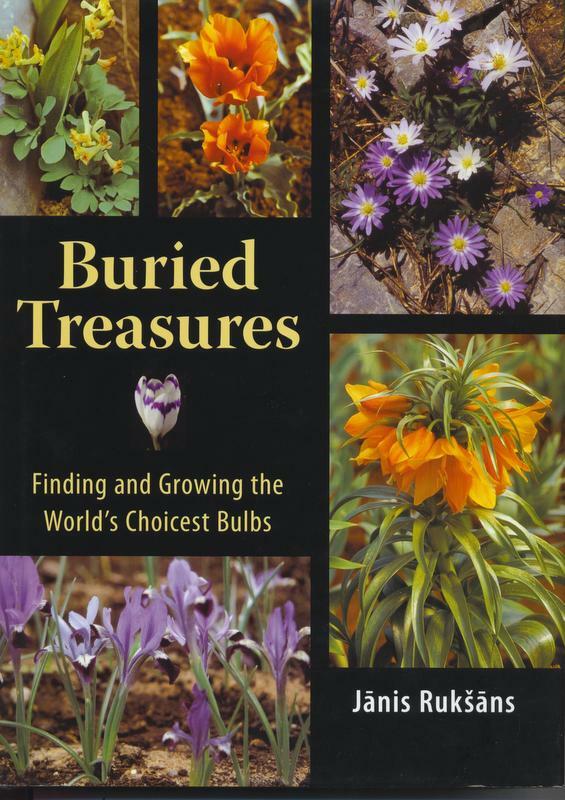 incisa, Crocus tommasinianus, Dicentra cucullaria, Dutchman's breeches, Eranthis hyemalis, European wood anemone, fumewort, Galanthus nivalis, glory-of-the-snow, Jans Ruksans, Mertensia virginica, naturalizing bulbs, Puschkinia scilloides, Scilla mischtschenkoana, Scilla siberica, Siberian squill, snow crocus, snowdrops, striped-squill, Tubergen squill, Virginia bluebells, winter aconite. You can follow any responses to this entry through the RSS 2.0 feed. You can leave a response, or trackback from your own site. Gorgeous–every one! 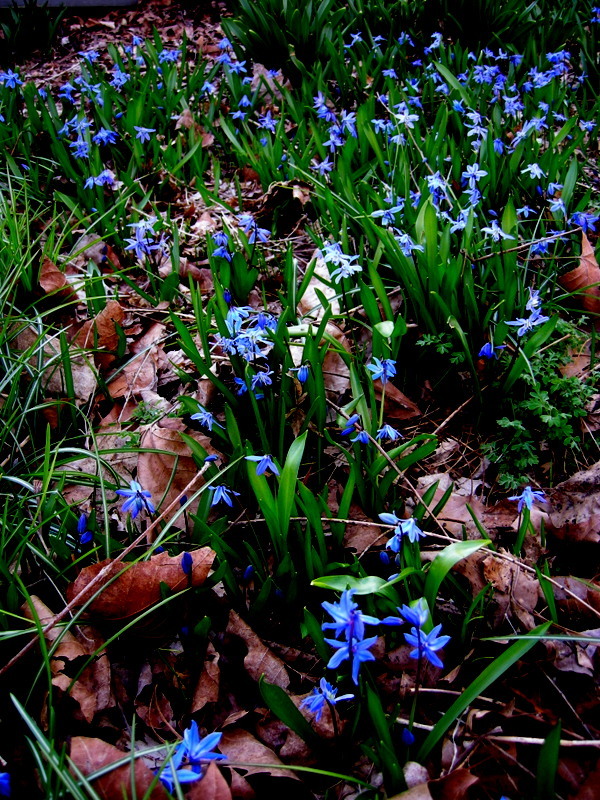 I planted seeds for Vifginia Bluebells in the fall. 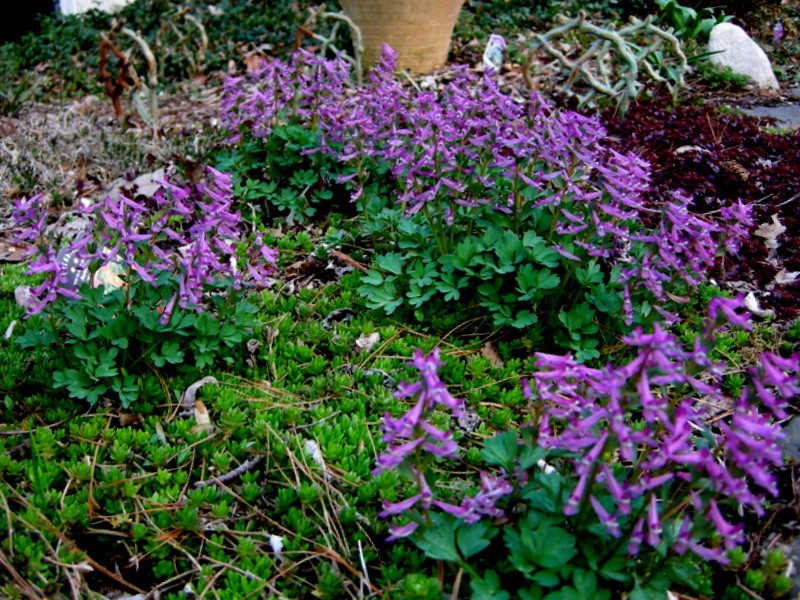 I’ll be happy if even one clump forms this spring (I realize it takes a while). 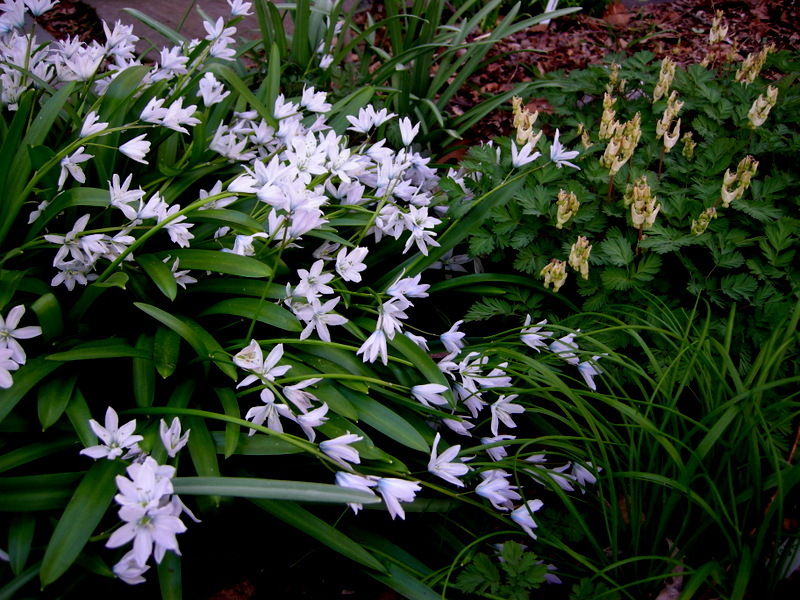 And then I will let them naturalize, too–especially because they are native here. Thanks for the encouragement and the beautiful images, Carolyn. 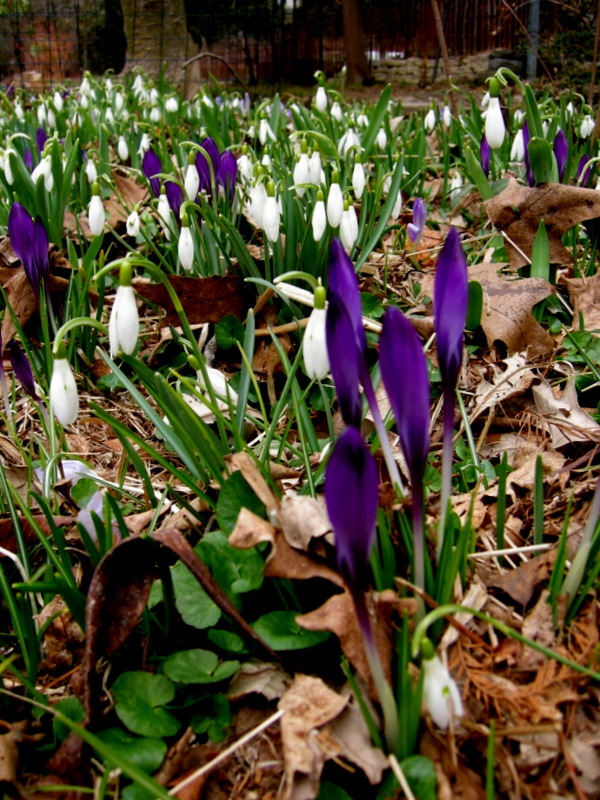 I love seeing bulbs naturalize and fill Spring with color. 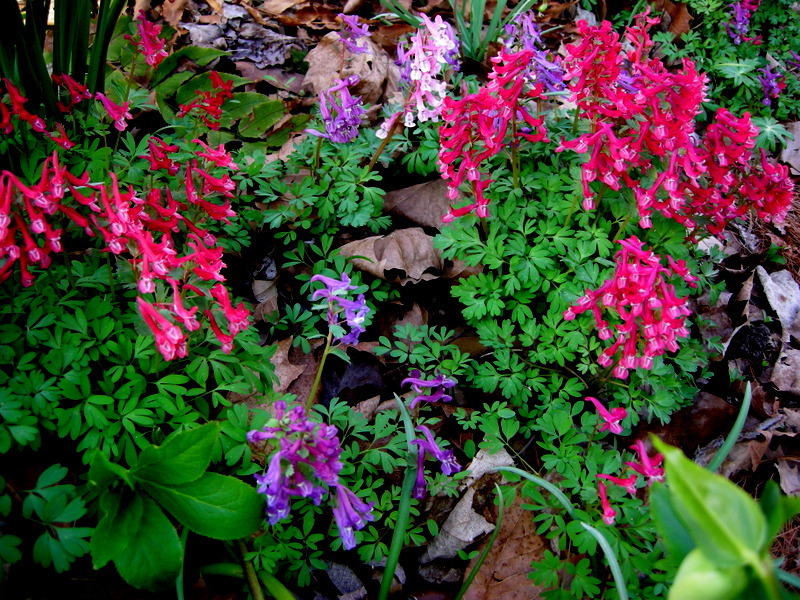 Your woodland looks so inviting this time of year with such variety. 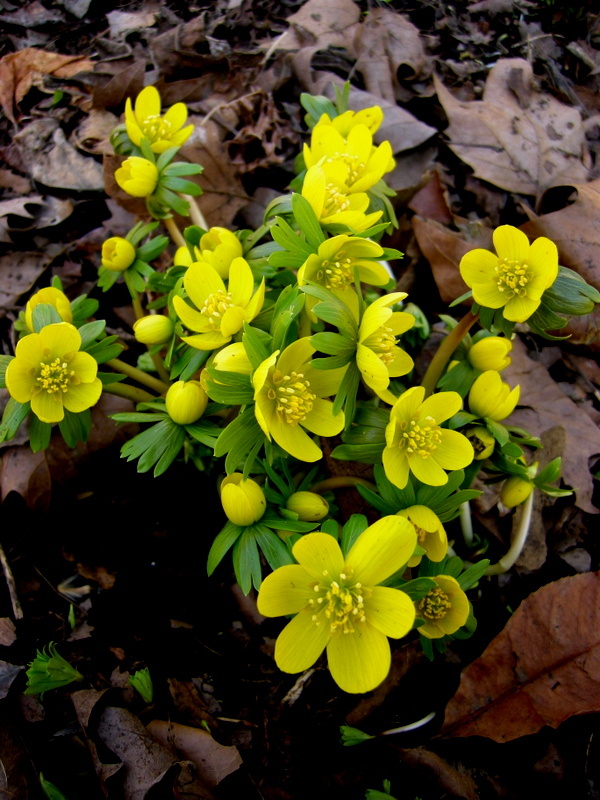 Did the aconite bloom this February? We are so behind here, bulbs may be waiting until May. Maybe I will see them when I visit PA in May. I was thinking of pushing my trip to my cousins off until late May because everything is so behind. I love seeing the fruit trees, azalea and Rhododendron each Spring, reminds me of “home”. It is going to be in the 70s for the next four days. That could really accelerate the plants back towards normal. Of course, I want it to stay in the 60s and go slower. 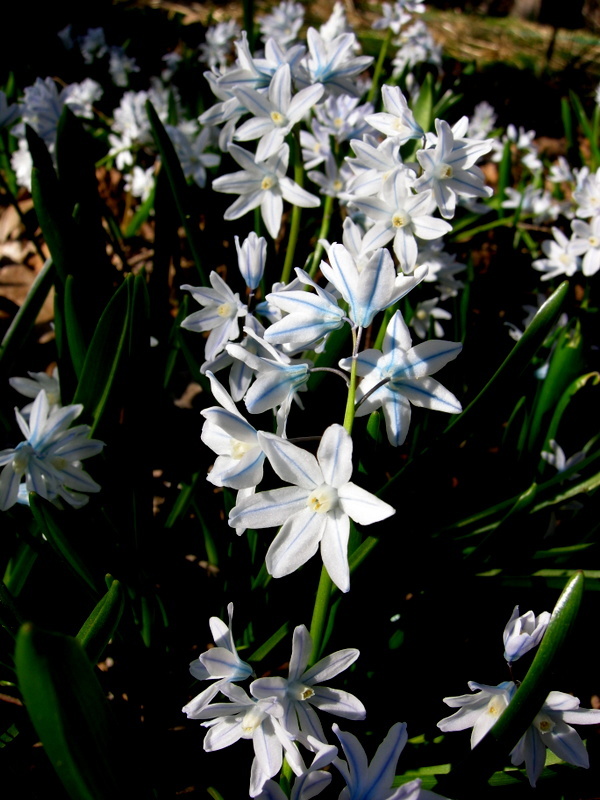 Beautiful pictures, naturalized bulbs are one of my favorite “styles” of gardening. 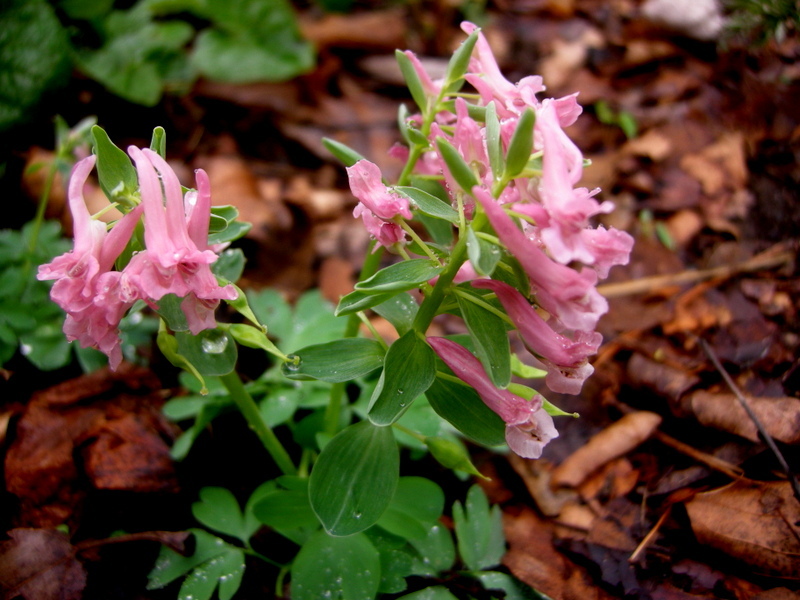 I also love corydalis, and yours are exceptional! 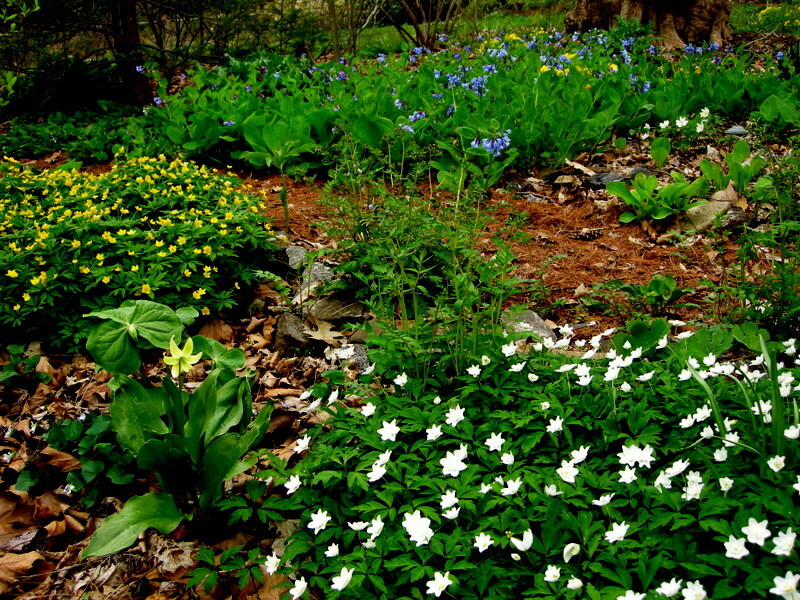 Your plantings have me excited about my own, after three years of nothing they’re surrounded by seedlings this spring! Something missing in previous years came through -even though each spring I looked and looked for seed pods but never found anything. It took me a long time to realise that letting certain plants go to seed and letting bulbs multiply would make gardening so much easier for me! Drifts of the same plant look so much nicer than a few dotted around. Some wonderful images and ideas here. 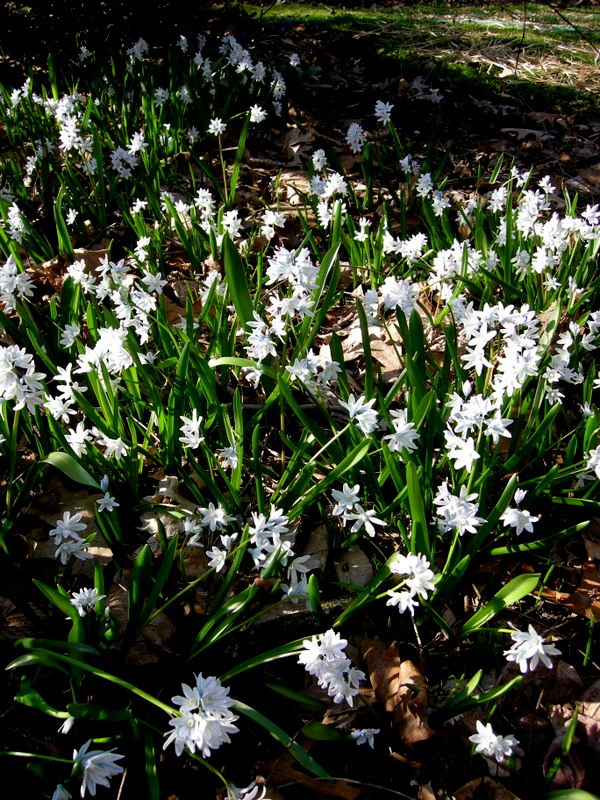 We’ve also found some of our most exciting effects come from using spring bulbs, but also from anything that self seeds…for all the reasons you mention. But my big regret again is seeing how your Mertensia thrives. We’ve tried it and it gets gobbled by slugs….but again I wonder if we just had a not too vigorous nursery cossetted plant, rather than tough self sown ones? Do you have slug/snail issues where you are? 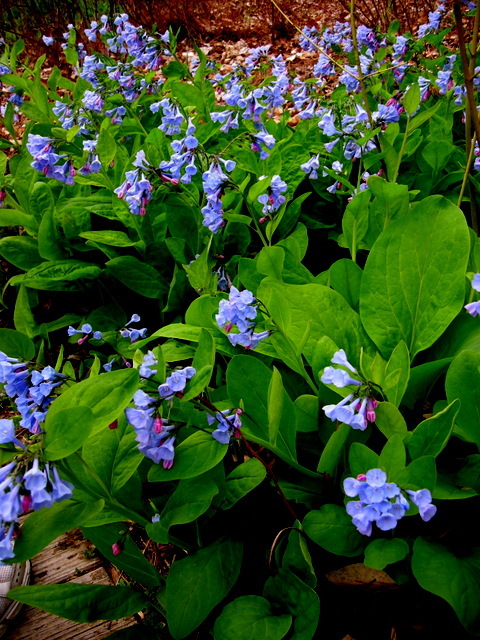 Julian, I have found that the stock of Mertensia that is grown by nurseries in pots is very weak and never works. I think they order wild-collected tubers that are already dessicated. 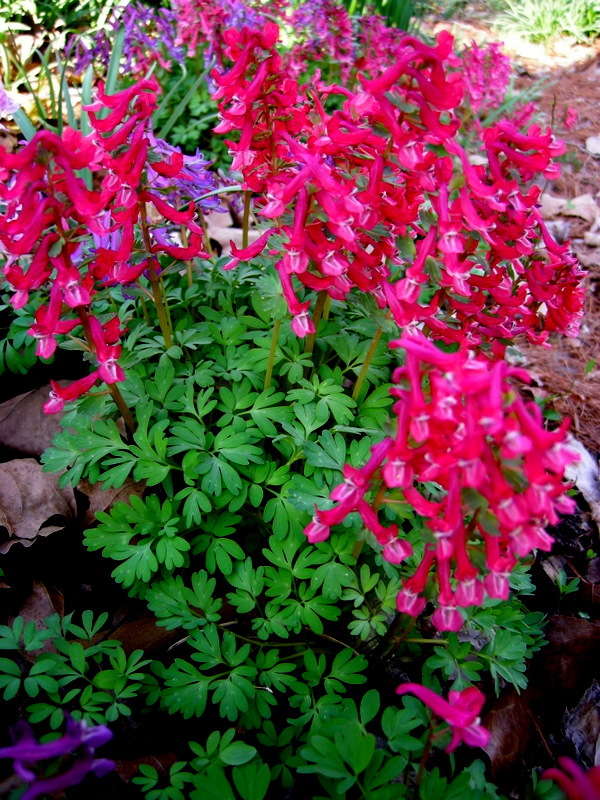 The key is to find someone who is willing to give you some from their garden or a nursery that grows it in the ground. 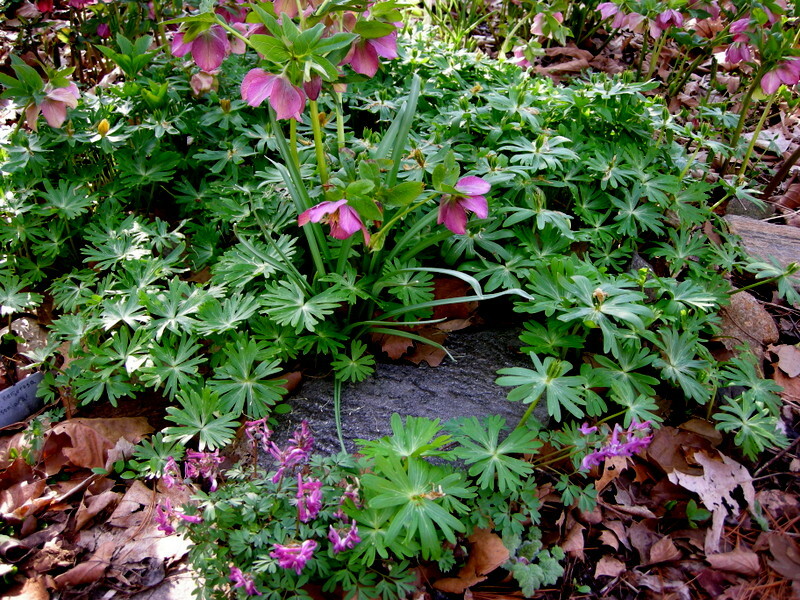 Then it must be dug just as the purple tips of the leaves start to emerge from the soil. 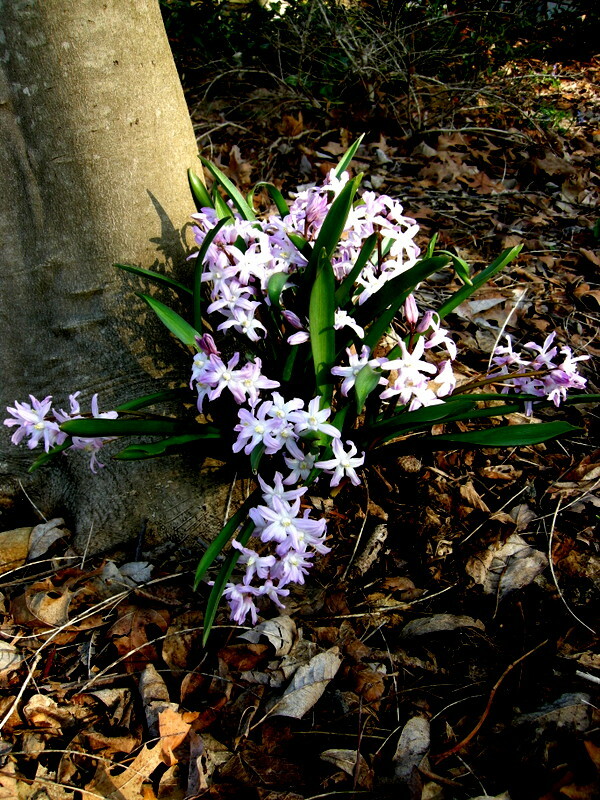 If it gets even 3″ tall then it is too late and it will not thrive. Many gardeners in our area have trouble with slugs but I do not unless it is an unusually wet summer and even then I just ignore them. The weather is still wacky—a high of 81 degrees today and very windy and then a low of 31 degrees this Tuesday. I am never too proud to resort to pleading when there is a plant involved! Carolyn, your naturalized Cordalis is truly beautiful. 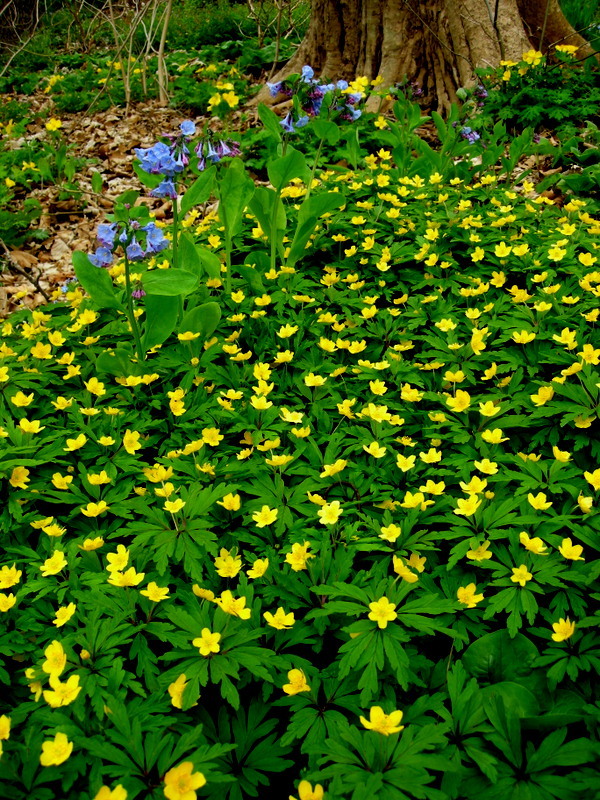 I plant a lot of things hoping they will naturalize and help me cover the masses of unplanted ground I still have, especially in my woodland area. 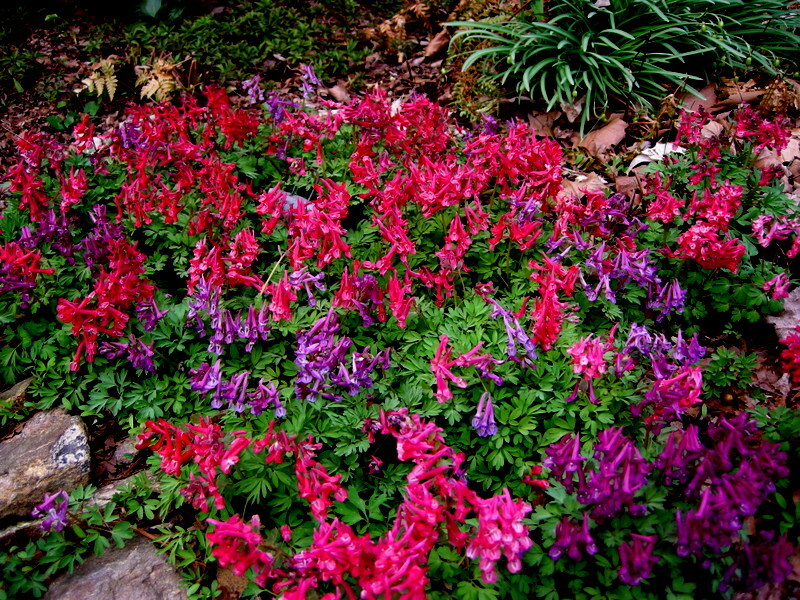 As a gardener, I think I am just prodding nature along and giving some guidance here and there. Of course, there are lots of times that nature doesn’t listen to me at all! P.S. I just read your above comment, and your weather sounds exactly like ours! So sorry, now we have 30 degrees Tuesday and 33 Wednesday. The whole garage is full of hosta, and there are more to come in. I got rid of the last bit of lawn in 2011 and have never looked back – got room for lots more plants, my woodland area was partly a result of that. It is still a new area and need a good few more years to look natural and more finished, and I can still fit some more plants, some small plants! 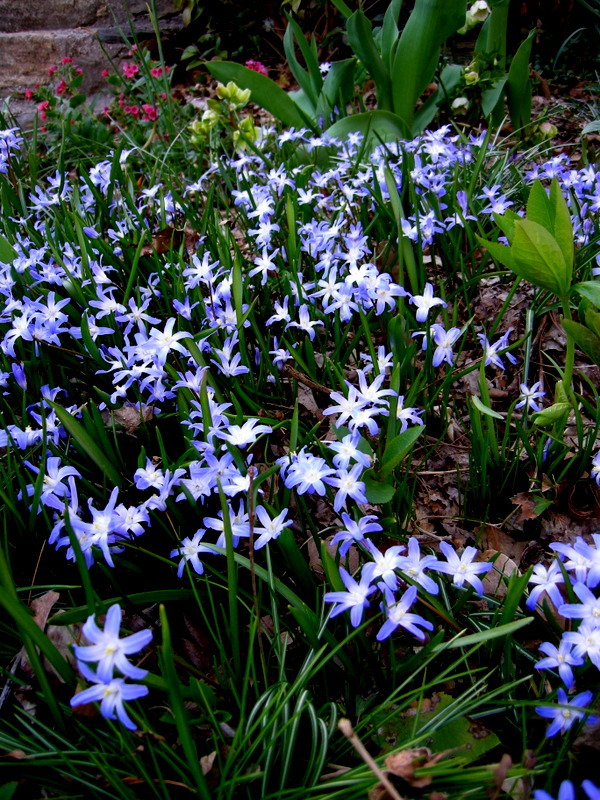 I have put Scilla mischtschenkoana, Eranthis hyemalis and Chionodoxa forbesii on my list. Thanks for all the good info and lovely photos! 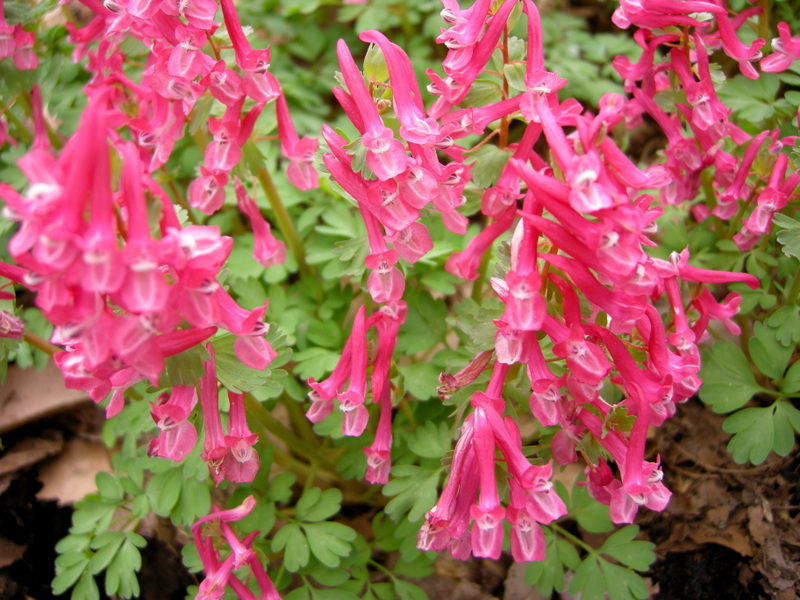 Beautiful displays of letting go Carolyn…my gardens have been let go to naturalize and they are stunning…I have Corydalis solida I think Beth Evans and I love it…I should plant more as they are a delight in early spring.